The College of Pharmacy and Nutrition is pleased to announce the new Dr. Alfred Remillard Scholarship in Pharmacy Mental Health. The award will recognize academic excellence and research potential of a student in third or fourth year of the pharmacy program in the area of mental health. One annual award with a value of $1,000 will be available upon Remillard’s retirement. The college celebrated his retirement on July 13, and he will officially retire from the college at the end of 2018. The scholarship recognizes Remillard’s distinguished and pioneering career in psychiatric pharmacy. 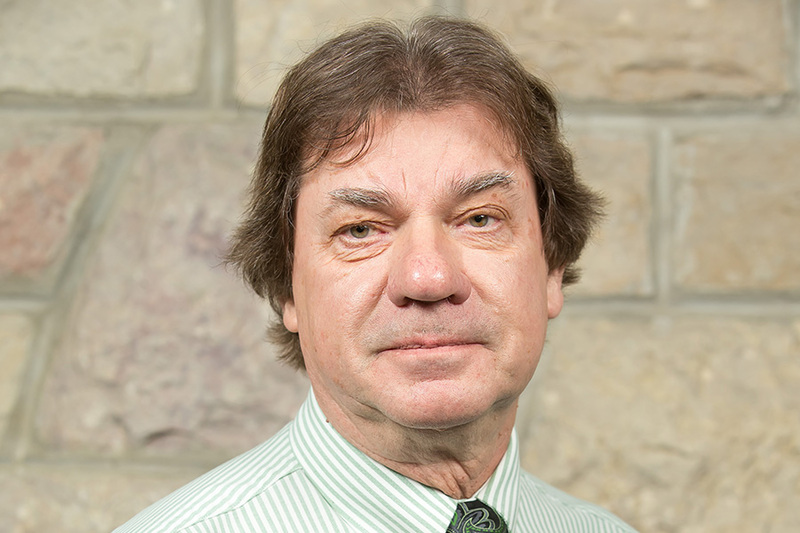 From becoming the first Board Certified Psychiatric Pharmacist in Canada to being named the Pharmacy Association of Saskatchewan Pharmacist of the Year in 2016, he has made lasting contributions to the field. Remillard joined the college in 1983 and established his clinical practice in psychiatry. He specialized in clinical psychopharmacology, which he taught to pharmacy, nursing and medical students, as well as psychiatry and clinical psychology residents. With the shortage of pharmacists focussing on mental health, one goal of this award is to encourage more undergraduate pharmacy students to study and consider specializing in psychiatry. Selection criteria for this award will be made available in the fall when the 2018-19 awards applications are opened.